HOW IT WORKS – Welcome to EZ Edit Music ! 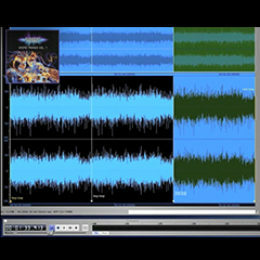 What sets EZ Edit Music apart from other libraries is that we’ve taken the music production process a step further – to save you valuable time on your video or website project. First, our music tracks are composed with the same approach as scoring a TV series, game, or film. In fact, we have music on several shows currently airing. 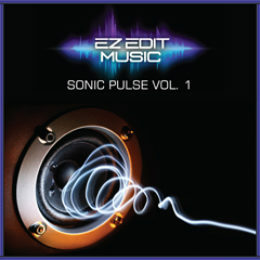 That care, originality and production technique carries over to the EZ Edit Music Libraries. Second, the actual composing process factors in specific ending-loop-points in each song of our Looping Libraries; thus our composing and editing process insures that you will have a track that is EZ to customize in length / duration; and can loop seamlessly. But wait, there’s more. 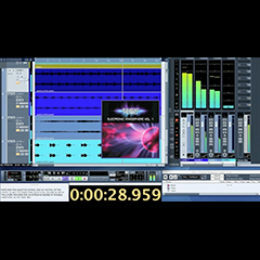 Third, our Looping Libraries come in two flavors: “stereo-mix only” or “stereo-mix-plus-stems”. So if you opt to license the latter version, you will have the main mix plus four layers which separate the main mix into combinations of instruments; enabling you to add infinite variation to your soundtrack. As you are probably aware, our music is “licensed” rather than sold. Meaning we are granting you the right to use the music for a small fee; and to keep our license fee low, the usage rights are limited to one website or one personal or online video per song/track licensed. (More details can be found in our licensing agreement at checkout). 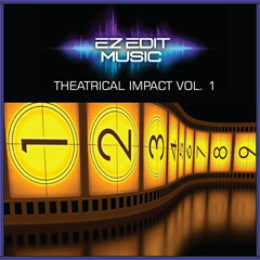 The good news is that if your project falls into this category, you will be licensing professionally-composed, mixed, mastered and edited soundtracks to use with your video or website – for far less than the cost of hiring music and audio professionals to custom-compose and produce a soundtrack. If you haven’t licensed music before, you may ask: “why can’t I just use the music from my own music collection?”. Actually, in some instances, you can. However, you do need to be careful about (a) what kind of project you are producing (private, public, commercial-use, etc. ); (b) where it will be performed and how often; and (c) what does the copyright owner and publisher have to say about allowing their music to be used in conjunction with visuals or other media? If you can’t answer all of these questions, then it is a good idea to do some research into the allowable licensed usage of those songs. For a small, private project, the odds of using music from your own library being a big concern might be low; but it’s important to understand what is actually permitted by the copyright owner and publisher. Our music library works similar to many others in terms of licensing. We decided that limiting the usage to online or personal videos or websites pretty much covers most non-commercial-broadcast needs. If, however, your project involves advertising, tv broadcasting, films or other commercial usage, please contact us to discuss additional licensing options.